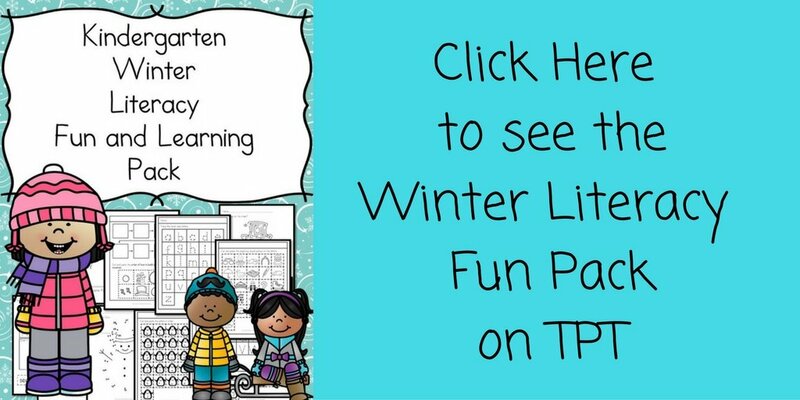 You are here: Home / Kindergarten Holiday Worksheets / Do you want to make a Groundhog? Groundhog Day! by Gail Gibbons is a cute book that is perfect to help explain Groundhog Day. Every February 2, people all across the country wonder about the groundhog, Punxsutawney Phil. Will he see his shadow on that day or won’t he? Will spring come early or late? Here is information about Groundhog Day, its origins, and the animal at the center of this delightful annual event. Substitute Groundhog: -This is a cute book about what happens when Groundhog is sick on his big day: It’s almost Groundhog Day! But this year Groundhog is not feeling well. Dr. Owl diagnoses him with the flu and orders two days of bed rest. Then Groundhog has in idea–he can hire a substitute! Maybe Squirrel can be the substitute, or Eagle, or Bear. So…without much ado, I hope you enjoy making your groundhog! 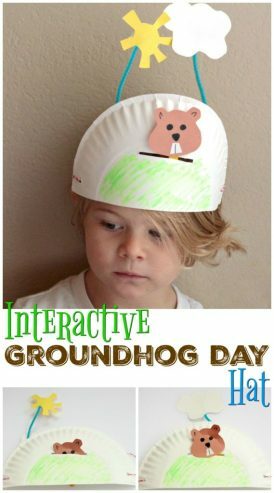 These make a groundhog worksheets make great cutting/pasting practicing skills. They are great for fine motor practice -teaching a child to hold a scissors, and coloring skills (and teaching a child to hold a pencil). So many great things and such great fun….and, such a cute groundhog. Is there anything better? To get your free make a groundhog activity, enter in your email into the form below. You will be mailed the activity. You will also be signed up for our newsletter where you will find out about more fun things. In the email you receive you will also find instructions as to how to unsubscribe. This Make a Groundhog Activity has been added to our freemium membership. Hi there, I sent you an email about this…let me know if you still are having problems! I am happy to help! I fill in my name and email and I never get the link sent to me. It always says that it was sent. So sorry you are having trouble. I just sent you an email with the information. Let me know if you did not get it. I am also completing my name and e-mail and then it does not show up in my e-mail. I just like to first let people know common problems to help you next time. 🙂 You can always feel free to message me ([email protected]) -but, I try to teach people with common issues because I have lots of people to help…so, teaching helps cut that down a little bit 🙂 Let me know if you still are having trouble and I will attach! I know that sometimes computers are silly and don’t sent things we ask them too…so, if you can’t find your freebie you requested, just let me know -I am happy to attach! Enjoy the worksheets! I am still having trouble getting the worksheet! Sorry you had trouble. We changed servers today and for some reason the freebies are not sending right now. They were earlier but, not now ?? Anyway, I will get it to you! Thanks for your understanding! Thank you for the download and adorable ideas. You are very talented. Thank you…you are so welcome! Enjoy! 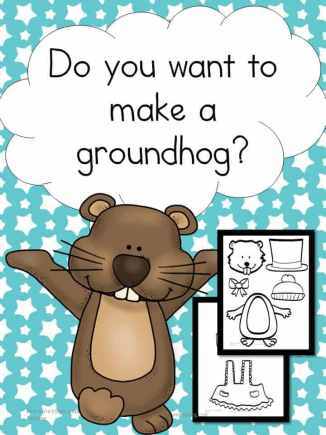 I would love the Make A Groundhog Activity sheet! I just filled out the form so you should have gotten your Make a Groundhog Activity sheet…. we are in the process of moving to a new server so things are not working at their best right now. That being said -let me know if you don’t get your activity.